Get comfy and snug in the Kate Spade New York® Stripe 3-Pack No Show Socks. Stripes, polka dots, and color block design. 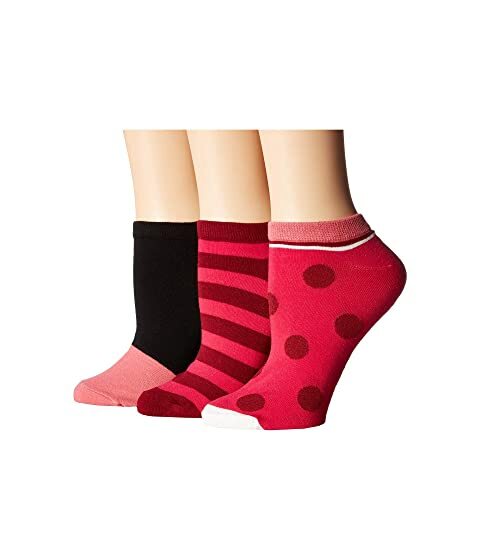 We can't currently find any similar items for the Stripe 3-Pack No Show Socks by Kate Spade New York. Sorry!